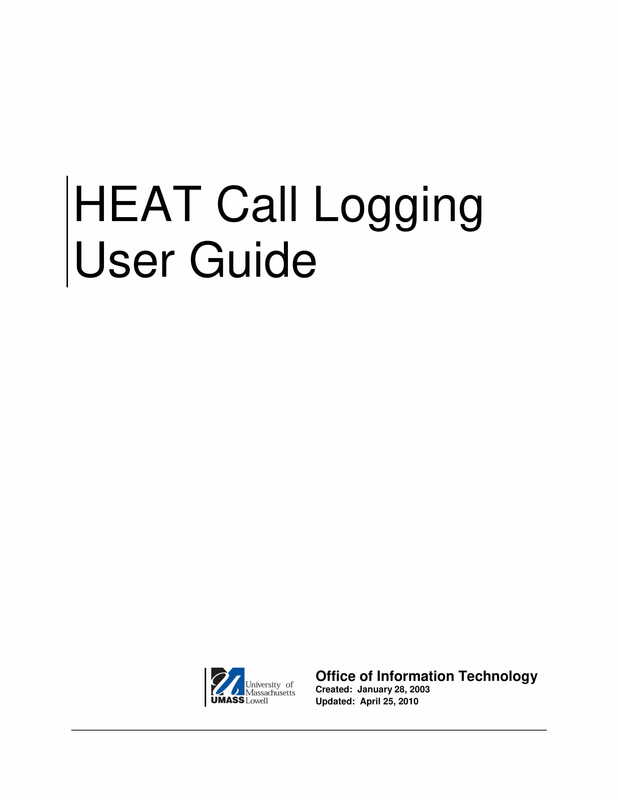 There are diverse and wide-ranged reasons on why companies and organizations use call logs in their operations. There are also different ways on how these establishments use the effects of having a call log to their advantage based on the nature and needs of their operations. Being able to adopt or implement call logging activities and record them in phone logs can provide a lot of benefits especially if you are immersed in the industries of sales, customer service, and marketing. 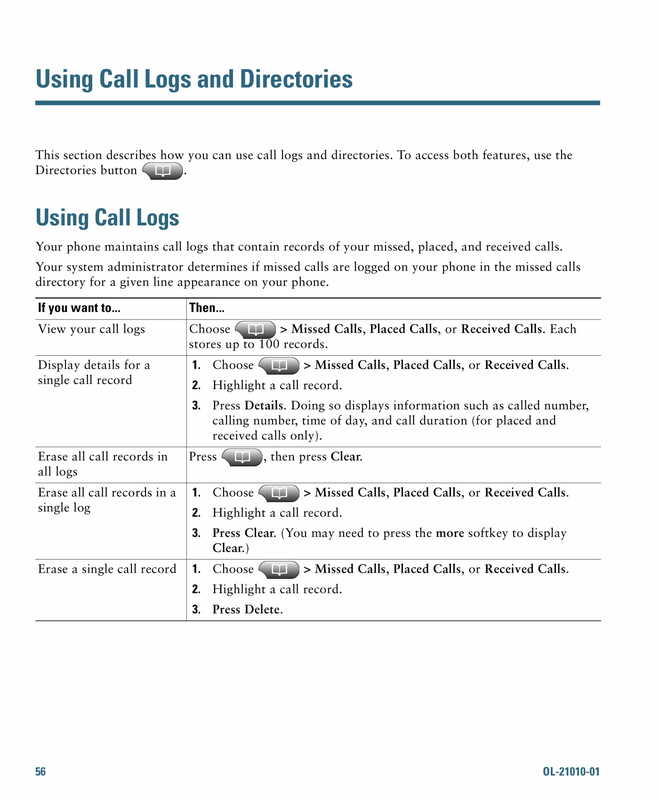 A list of downloadable and printable call log examples are made available for you to browse through in this post. Ensure that you will refer to these examples when making your own call log so it will be easier for you to format the specified document. The examples that we have put together can also help you list down all the essential information that are highly recommended to be included in a basic call log. Planning to Make a Printable Call Log? Call logs are very effective when training new employees in the contact center industry. 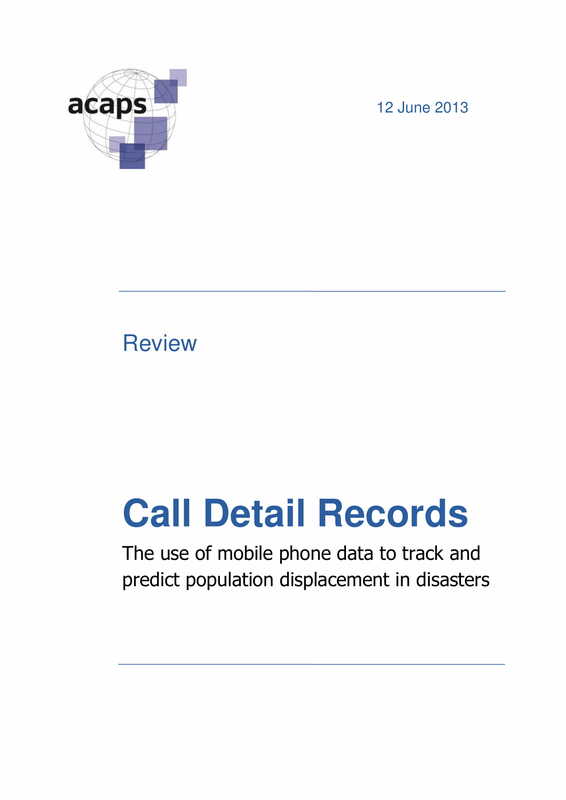 By leveraging recorded details of calls, phone interactions can be used as a reference when identifying the efficiency of an individual’s work performance. With this, his or her strengths can be maximized and be used as an added value to the company operations while ensuring that weak areas as seen in the call logs can be looked into and improved through proper training. A call log is not just used for purposes of liability, security, and other legal undertaking. 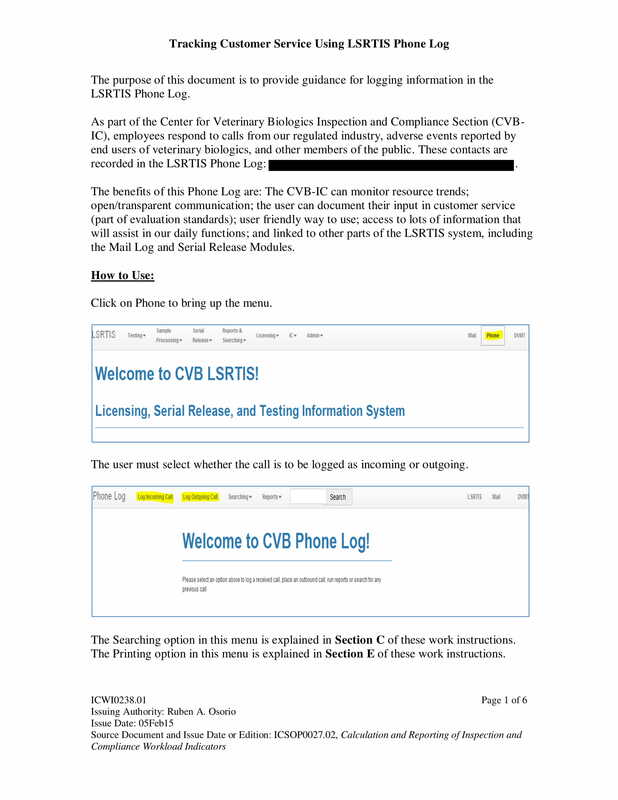 Businesses nowadays use call logs so that it will be easier for them to look into the details of particular disputes and areas of concerns. Problems can be resolved accordingly and particular claims about a business transaction through phone conversations can be addressed if there will be a comprehensive call log at hand. 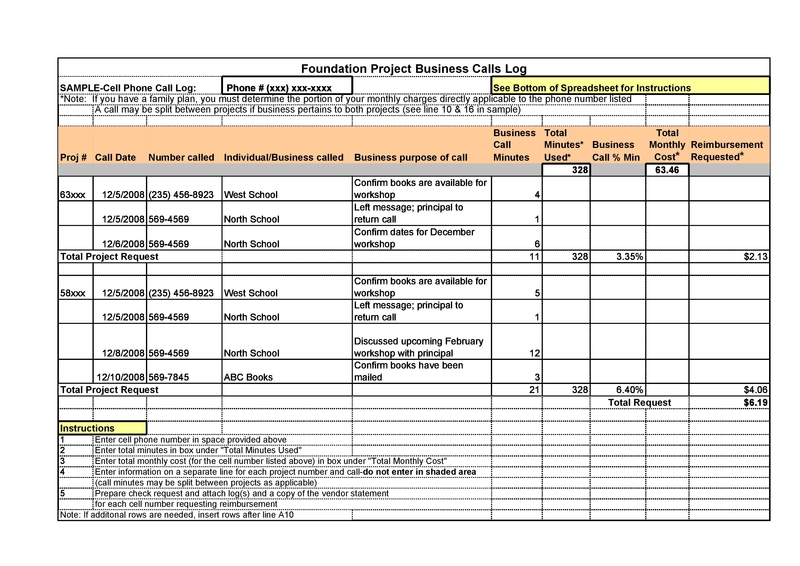 Call logs can be used by some businesses to assess the performance of their employees who are immersed in the processes of contacting clients, suppliers, and/or other stakeholders. Through a call log, the quality of every call transaction can be recorded based on the metrics initially set by the organization. A printable call log can be used in the finance industry to ensure that there is an accurate record of numbers and other financial data that are necessary for making transactions with clients. Recording all the calls that your business will make or will answer can help you protect your organization from false accusations and claims. Using a call log can allow you to have an easier time to identify and track particular call specifications that can serve as a proof for a phone transaction where financial items are the key points of the discussion. A printable call log can be used in the sales industry especially at times when there is a need to compare the sales call report of every sales executive. The efficiency of using a call log in this manner can help ensure that sales executives or sales associates of organizations are doing their duties of translating sales leads to actual sales. 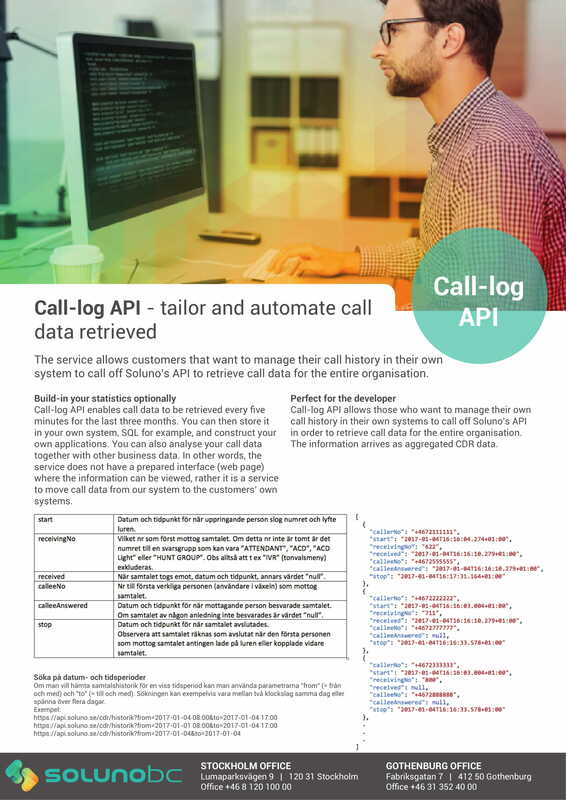 A printable call log can also be used by sales centers, retailers, and wholesalers who would like to verify information about the orders of their customers. It is essential for these calls to be logged accordingly so that the time of each order placement, verification, and/or confirmation can be recorded in the most accurate way possible. Being able to achieve this can help the business provide better customer service to the people who patronize their offers. 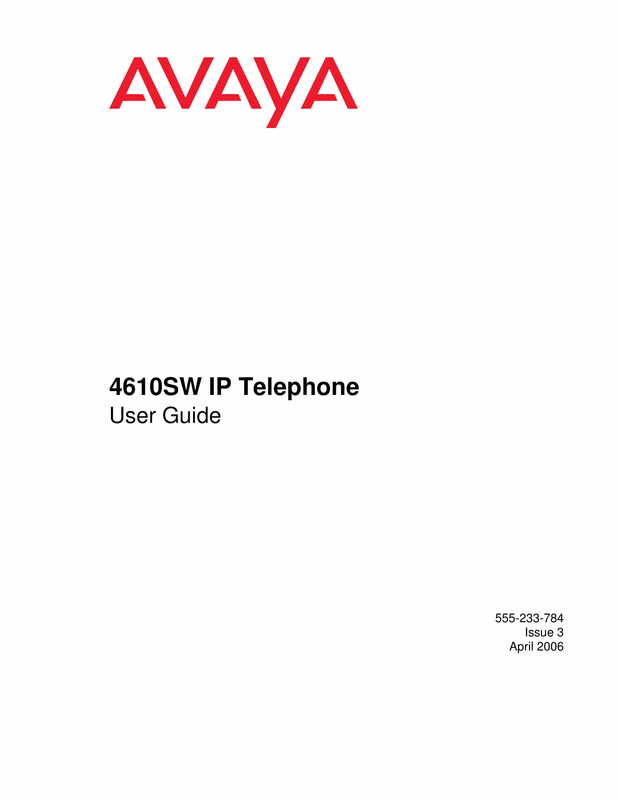 A printable call log is used by technical support centers to ensure that they will have a reference whenever there is a need to come up with a resolution for incidents within the workplace that involve the clients that they have talked to over the phone. Having a phone log can help companies in this line of business to identify the real things that have transpired based on the accuracy of the reports of the people involved and its alignment with what is specified in the printable call log. 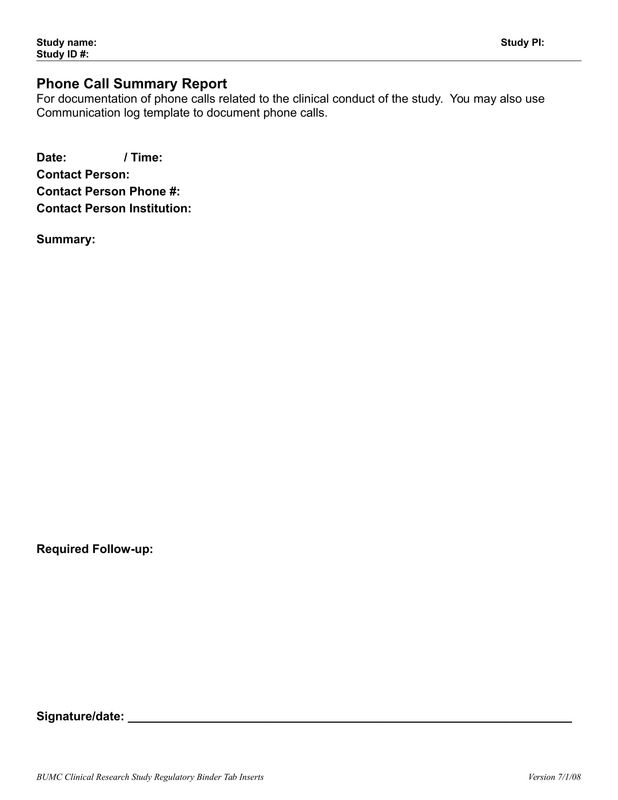 A printable call log together with the usage of telephone survey examples can be very useful in the hospitality and service industry. 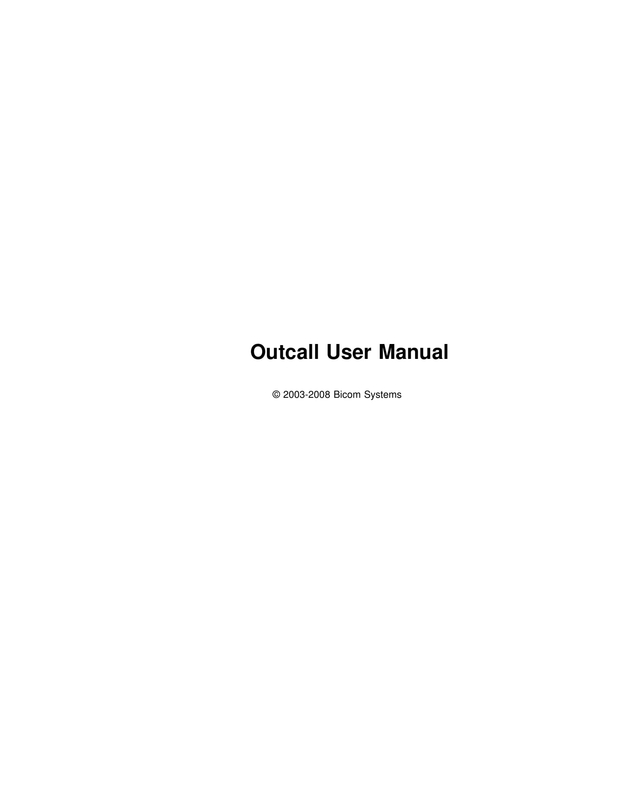 Through these documents, hotels and businesses alike can utilize the inventory of their calls. Records of phone transactions can be used as a part of the quality training program of the business to ensure that initiatives for growth and development can be supported and promoted even by the simplest activities incorporated in the operations of the establishment. If you have immersed in a technology assessment or any other kinds of operations-related evaluation, you should be open to create changes to your processes and corporate choices or decisions so you can benefit the most from the results of your analysis and studies. As an example, if you find the need to create a call log and you are hesitating to execute an action plan to do this document just because you feel that it is tedious and critical, what you need to do is to look for references and other guides that will allow you to develop the document. 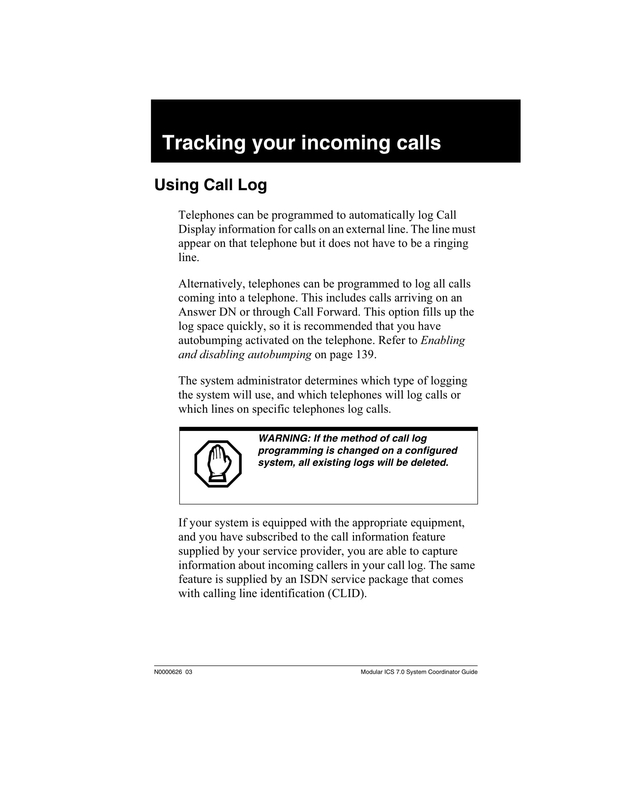 Using printable call logs can help you properly decipher call information. This means that you can look into particular details with more depth as you are aware of the elements that make up a particular call record. Tracking phone records can help you become more knowledgeable of the call activities within your business which is also a great way to identify different items relevant to your operations. 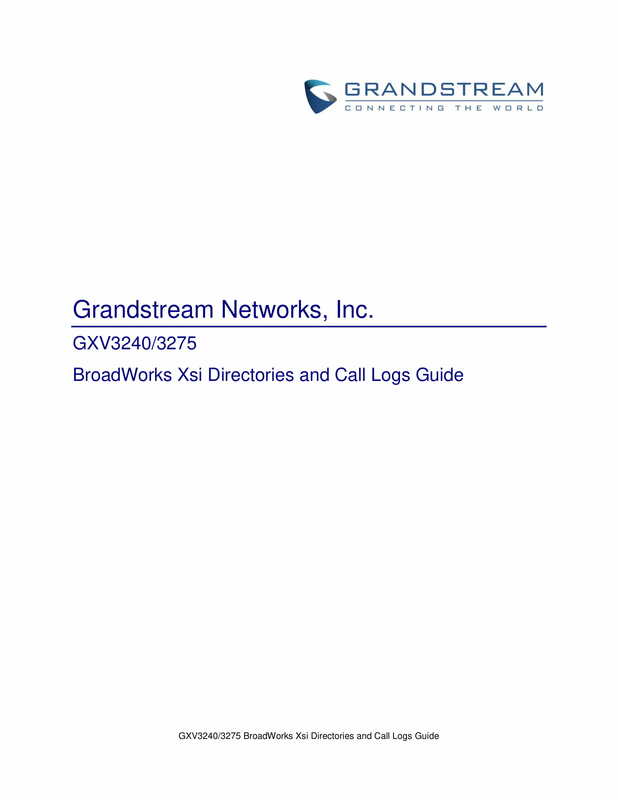 With this, you can ensure that you can be more hands-on when it comes to evaluating the call processes that is needed for sustaining or even improving your operations. 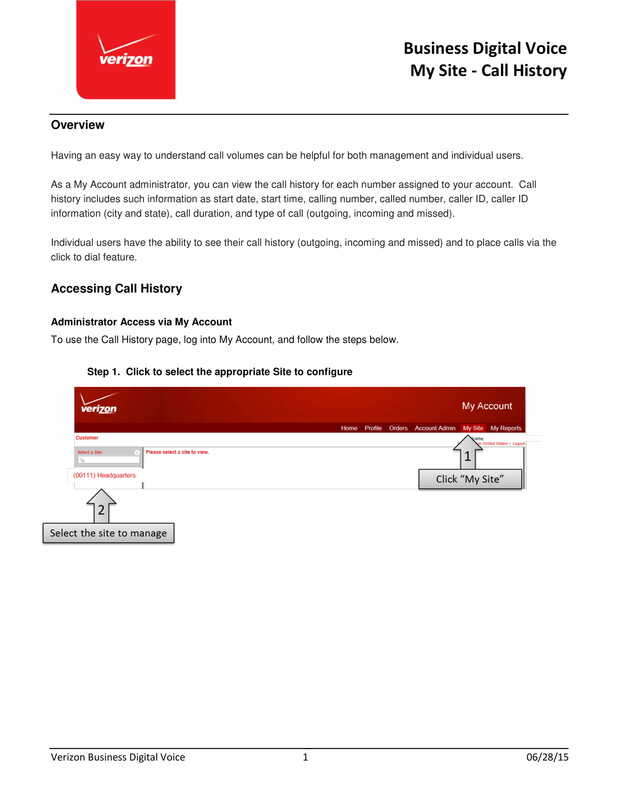 Making printable call logs allows you to obtain particular call data and records. Since it will be easier for you to browse through specific information about the calls that have been made by your business, it can also be faster for you to present these details to the stakeholders of the business who need it. 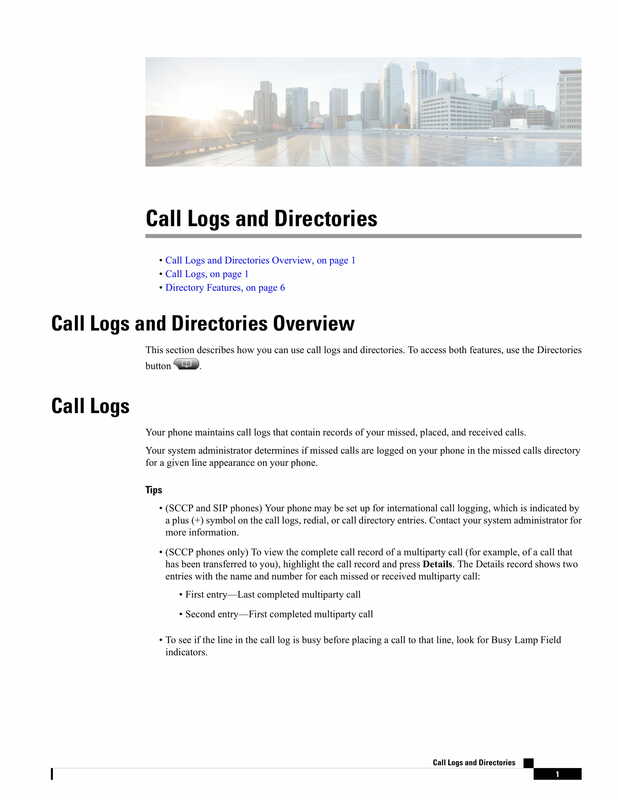 In cases where investigations are crucial, a printable call log can be one of those documents that can serve as an evidence if the key discussion of any issue or concern includes phone call specifications. 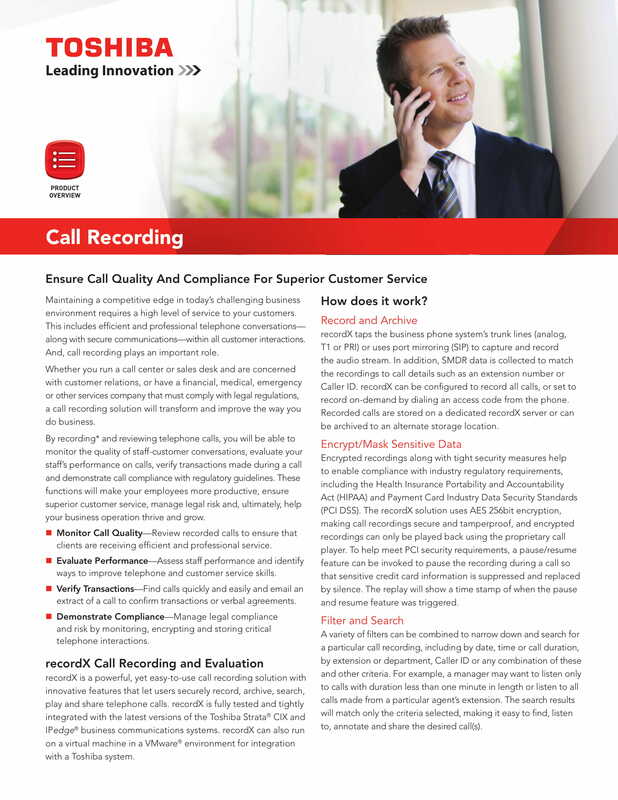 Developing printable call logs can result to the creation of thorough and credible reports. The presentation of call information, may it be in an analytical or graphical manner, is based on real facts and figures. This is also one of the reasons why it is essential for call logs to be put together and be kept properly so that you can maintain all the data that can be used as proofs of call transactions should they be needed in the future. 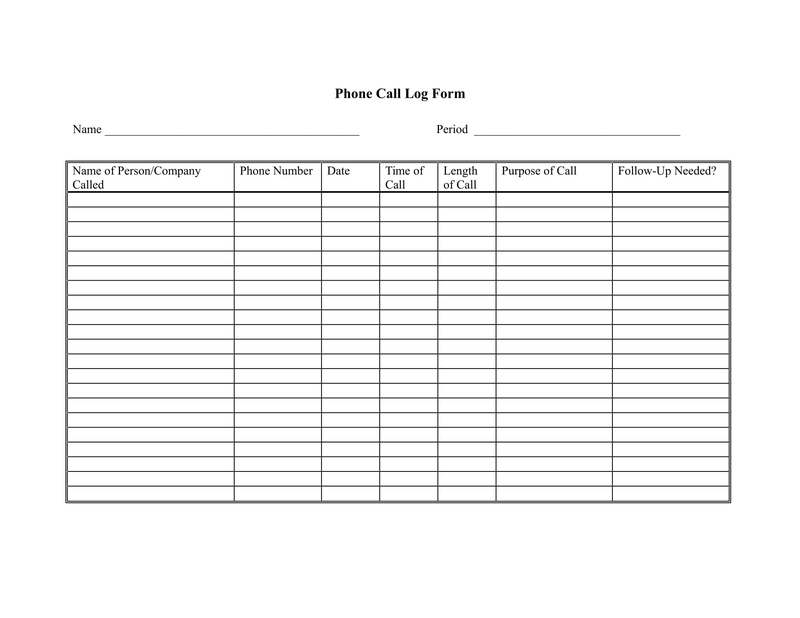 Creating printable call logs can help you interpret the efficiency of your workforce. Of course, business calls must be operational and/or performance-related. Especially in the sales department, the number of calls that sales executives make per day matter. There are specific call logs that are filled for the purpose of keeping records of sales leads and the number of times that the sales executives have tapped or called them for a particular transaction. Know the basics of the call log development and usage. You have to be well-prepared when making a call log document as there are different activities that are needed to be done so you can create an impressive and effective document. Your call log must be able to present and report the collection and evaluation of the necessary technical and/or statistical details that are from the telephone calls that you will include in the call log. You have to be particular with the type of telephone call data that you need for a particular undertaking. Not all call logs need details about call originating station and destination. Some call logs also focus on the beginning and ending times of the call. Always think of the purpose of the call log’s usage so you can identify the characteristics and descriptions that should be present in the document. 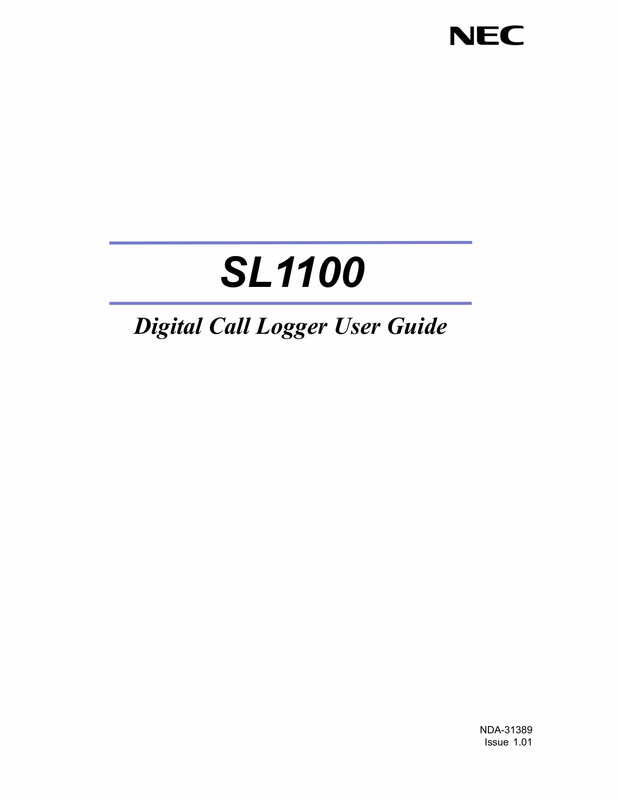 Use a call logging software that can ensure the accuracy of your call logs. The main reason of having this software is for you to have a credible interpretation of the details of the calls made by your organization. This can make it more efficient for you to create reports based on the actual results given by the system that you have used. Make sure to give focus or highlight on details that are the key elements of the phone log. Look into the previous log templates used by your business in a variety of processes so you can identify the things that you have to change or remove especially those that did not work for the benefit of your company. You always need to update your phone logs so that you can make sure that the format and content of the document is still relevant to your aspirations and as still aligned with the vision that you would like to realize. Ensure that you will be specific with the kind of data that you would like to log and track. Know the volume or amount of calls that have been done on a daily basis as well as the kinds of calls that are made. In this manner, you can measure the productivity and efficiency of your employees or even particular departments as a group. 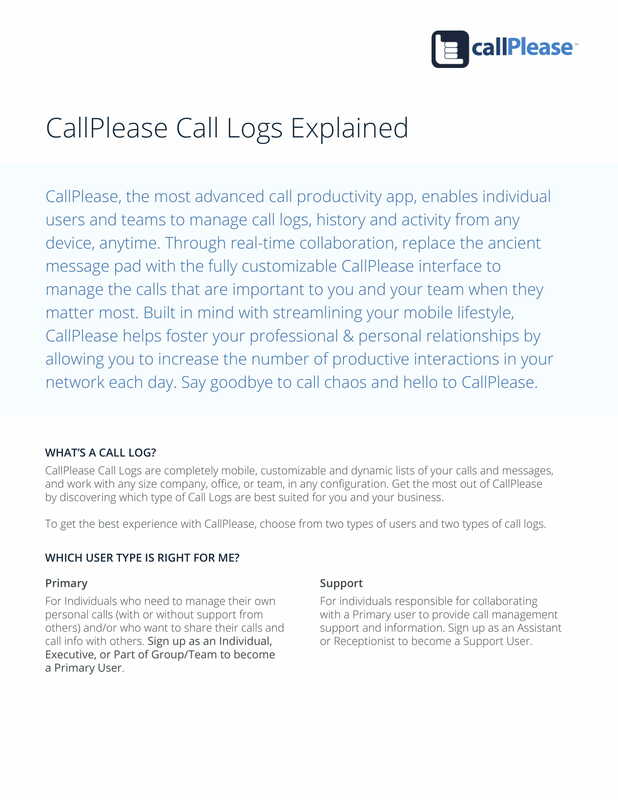 Use and search for call logs in an organized manner. You need to have a system that will make it easy for you to use the particular phone log that you need in a certain moment. More so, your call logs must be developed based on the phone transactions of your business per division. In this manner, you can ensure that the document will truly be beneficial when it comes to recording the necessary call details that you must have your hands on. With this, we recommend you to manage the data that you will get from your phone logs and ensure that you will keep them securely. Only share call log information to a limited number of people. The privacy of the information that is in your call log is essential to be taken cared of. As much as possible, limit the usage and availability of these details to the key persons who are tasked to make the calls or the entities who are responsible to record all the specifications of the calls that you would like to identify. Using call logs can promote productivity and effectiveness when handling phone calls especially to those businesses whose processes and activities are related to addressing customers concerns, inquiries, and questions. Since calls will be logged, the average handling time per call can be based on the standards set by the business. This is a great way to ensure that all concerns will be looked into while maintaining the efficiency in the workplace. You first have to set the purpose of the call log usage before developing the actual document. Consider the team that will use the call log, the activities that will be included in the call log usage, as well as the call information that are essential to be seen in the logs that your organization will come up with. Knowing the reason why the call log must be created can help you become more prepared and focused when making the document in the most precise manner possible. Security factors must always be considered when making a call log. You have to take full liability of the safety of all the details that you will include in the document so you can ensure that the usage of these information will only be for business purposes. It is essential for your call logs to be taken cared of by key persons so that you can limit responsibility ownership and call log data handling. 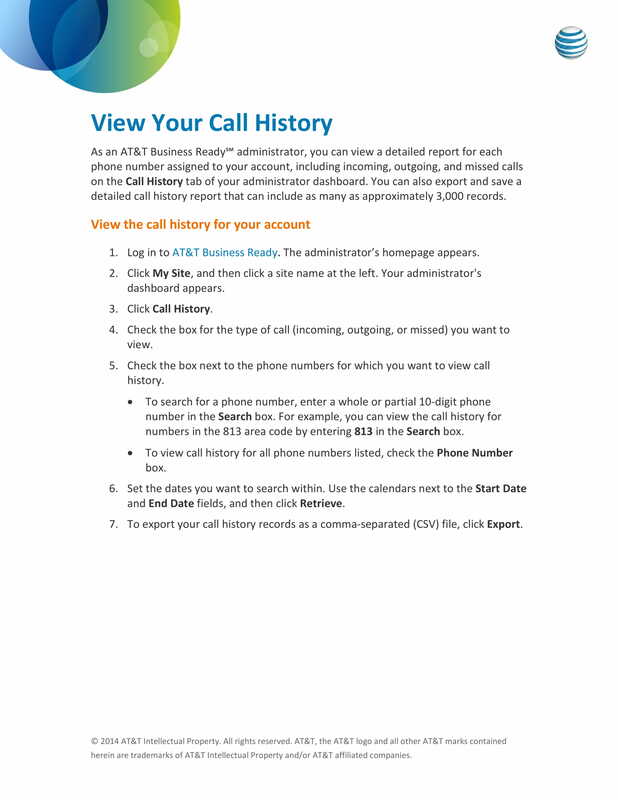 Make sure that you will format the call log document accordingly. It is important for you to consider the proper placement of all the information that you will include in your discussion. Ensuring that you have an organized layout can provide you with a stronger document foundation. More so, this will allow the final document that you will come up with to be more understandable. We recommend you to use templates as having formatting guides can allow to develop a particular discussion layout that is presentable and formal. Just like when making a workout log, you first need to have an initial listing of the items that you would like to include in your call log. You have to finalize the details that you will put in the document so that you can make sure that all the minute details of the call log are necessary and beneficial for your operations. This can also lessen the presence of irrelevant information, which takes time to be gathered but do not really provide benefits to the organization and its daily activities or any other special undertaking. Have you ever been asked repetitive phone interview questions that made your call transaction with a potential employer too long yet lacking substance and detail exchanges? Or have you ever tried to complain for poor physical store services or damaged items from an online shop but you feel like the call support agent cannot provide you with the help that you need or even any useful information that you can use to resolve the circumstance where you’re at? These instances can be lessened if the organization that you will be transacting with will use a call log. On the other side of this undertaking, businesses need to ensure the quality of their phone transactions so that they can take care of their brand and image while providing the services that their clients deserve. We hope that you can use the maximum benefits of having references at hand when making a call log. Download the examples that we have curated in this post and try to incorporate their usages with the procedures of your own call log’s creation. 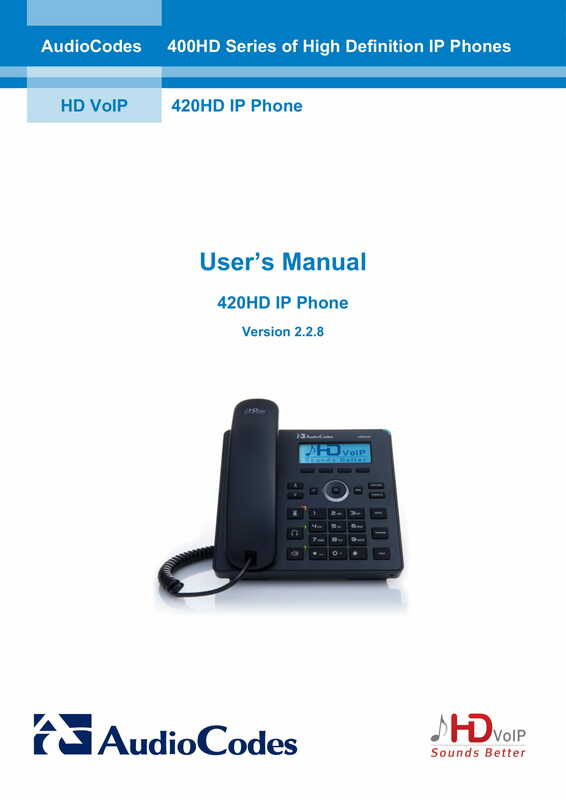 Again, do not just look into the content or specifications within your call log as you also have to be careful when formatting the document. Try to create a call log now with the help of the examples and discussions above and see how it can make your business operations and/or other corporate and training activities better.